Don't Be Puzzled by Facebook! 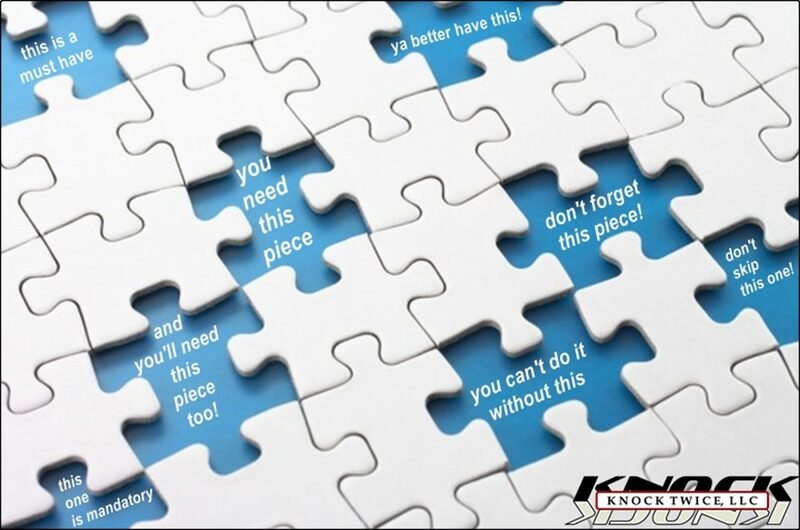 We'll give you ALL the Pieces! Our comprehensive, common-sense strategies teach you how to manage your Facebook page like a PRO! (We're 10-year veterans at managing Facebook pages for Small Business Owners) We'll teach you how to get your phone ringing and how to drive customers in your door, without paying for ads! Not "theories, REAL WORLD strategies that we use daily! Just fill out the form and we'll prove it!